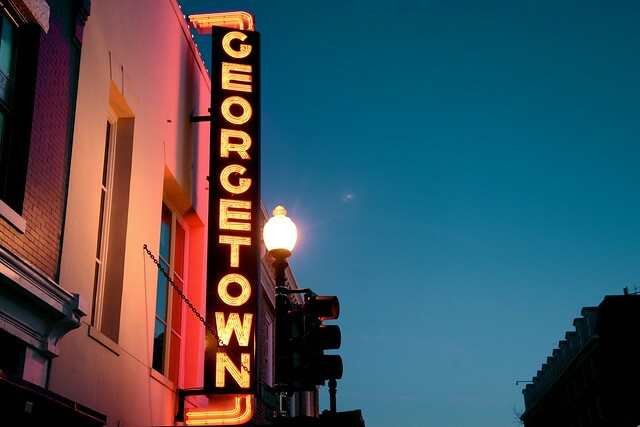 Georgetown Spelled Out | Flickr - Photo Sharing! The restored neon sign for the old Georgetown Theater. 1351 Wisconsin Ave NW, Washington, DC. the_donald_fotos, Jeffrey Hartman, and 1 other people added this photo to their favorites.